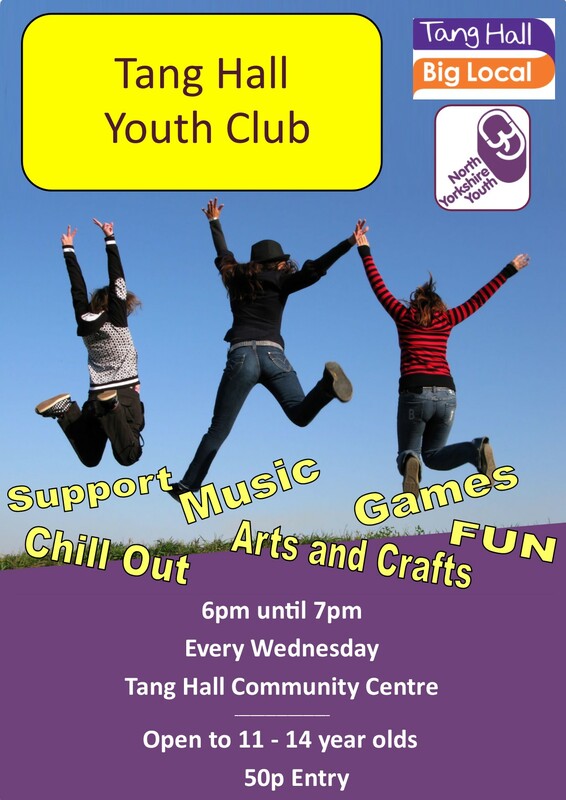 A Youth Club in Tang Hall for 11-14 year olds. Every Wednesday from 6-7pm at Tang Hall Community Centre. 50p entry.